• Ready to save the world: the superhero amongst chocolaty drinks and his trusty sidekick. • Lifts the mood and spends vitality – Choco Dream in our smoothie glass. • Superfoods rich in vitamins promise: 100% vegan, gluten and lactose-free. • When sweet dreams come true: chocolate delights and no bad conscience. • Powerful superfoods, no added sugar - meet our super cocoa. • More arguments needed? 100% delicious, cheerful, energetic, vegan, gluten and lactose-free. Ideal for our Daily Greens, Smoothies and any other refreshing drinks. Original smoothie glass by Naturalmojo - handy, strong, stunning. Ideal to decorate or as gifts for friends and family. I love to make people happy! To see them smile. Thus my intention is always to positively affect the serotonin levels and switch on their inner smile or as some say: have a mood-lifting effect. Additionally, I contain loads of magnesium, which helps prevent fatigue and inertia. What a funny coincidence that my name contains two capital Cs and at the same time I belong to the richest sources of vitamin C in the world. Vitamin C helps to build up and strengthen the immune system. I am also said to combine a very good blend of vitamins and minerals, which can be processed perfectly by your body. 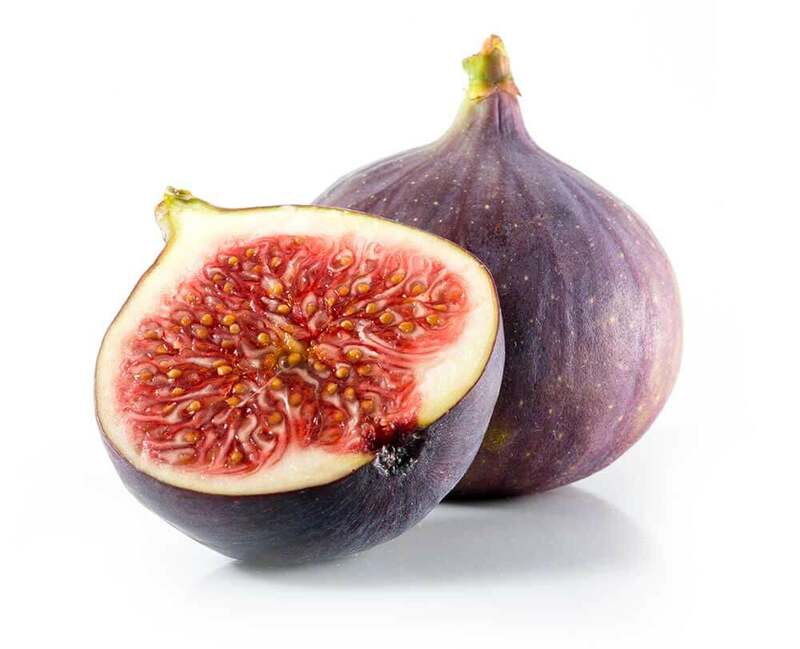 Fig stands for figure? Not quite, however, my high concentration of dietary fibre, the additional vitamins A and B as well as important minerals like biotin and magnesium ensure that my heart, nerves and concentration cut a fine figure. Nice pun, isn’t it? 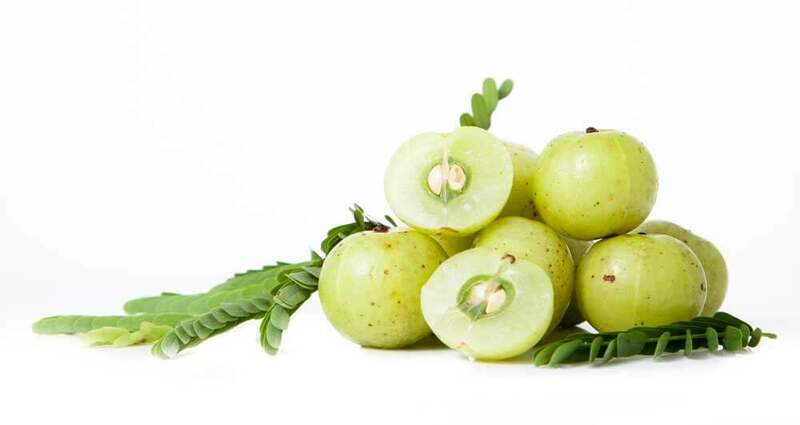 May I introduce myself: I am a berry from India where I am considered as sacred and play an important role in Ayurvedic medicine. My healthy nutrients such as vitamin C and antioxidants can have anti-inflammatory effects and even affect the cholesterol levels positively. They are on the mission to shower the world with happiness. But only figuratively, because you will surely not spill any of your precious Choco Dream with your high-class smoothie glass. Except maybe shed a few tears of joy, because the super chocolate drink is so yummy: fig, banana and cocoa make it work! Who doesn’t know: Sometimes we are just in a bad mood. But that does not mean there is no way out. For our Choco Dream we have explicitly chosen superfoods whose main characteristics lift your mood. 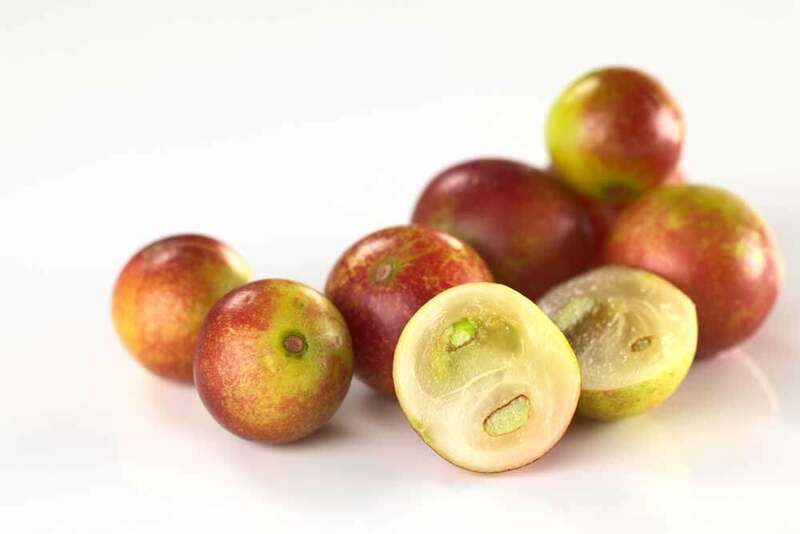 Amal and Camu-Camu, for example, belong to the fruits with the most vitamin C in the world. The happiness hormones cheer and so do we. Step 1 – Add 13g of powder to a glass of 200 ml of milk or water. Step 2 – Stir thoroughly or until the powder is completely dissolved. Step 3 – Enjoy your drink and feel the incredible power of superfoods! 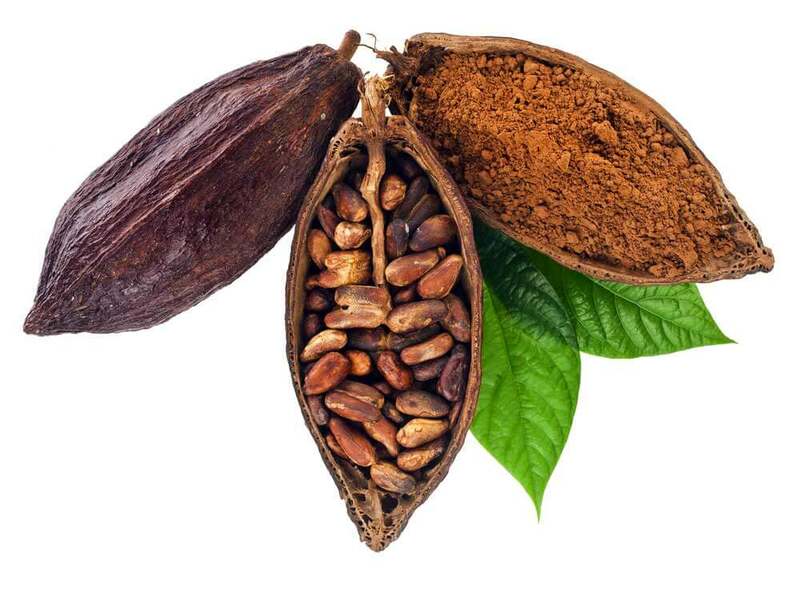 Cocoa powder heavily de-oiled (35.8%), corn dextrin, coconut milk powder (15.4%), fig extract (2.7%), amla extract (2.3%), papaya fruit powder, Camu Camu extract (1.6%), orange fruit powder , Blueberry fruit powder, passion fruit powder, banana fruit powder, pineapple fruit powder, sweetener: steviol glycosides. With sweetener.